Chai Latte for Business: Scroll down for a free trial request! Why not give Chai Latte a try? Chai latte is a trendy and exciting alternative for coffee or thea. Chai Latte is a premium quality chai latte pre-mix combining black tea extract and a complex blend of ‘comfort spices’, milk, honey and sugar that have made it one of the world’s favourite café beverages. Discover this sweet and spicy drink and win the heart’s of many customers. Chai latte has its roots in India, where the Chaiwallah’s create and sell their own homemade Chai Latte in the streets. Nowadays Chai Latte has gained immense popularity all over the world. This populair drink has now reached Europe as well via Australia, America, UK. The aromatic spices of cardemom and cinnamon will relax all your senses and take you on an escape far away from the daily grind. Just a few steps away from MORE PROFIT in hot drinks with Chai Latte! 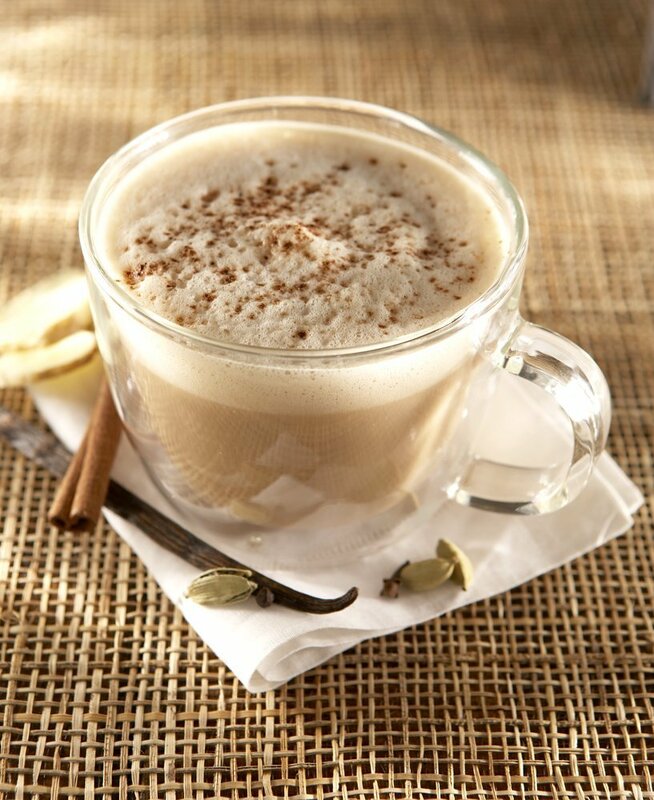 Offer your guests more options than just coffee or tea; have them try a delicious Chai Latte. Many people (especially the youth) does not drink coffee. In the Netherlands at least 55% of the Dutch youth do not consume any coffee. But what do they drink then when visiting a coffeeshop or café? It may seem like tea is the only alternative. But tea is not really….exciting. Chai Latte is now catching on, after America, the UK, and Germany, in the Netherlands as well, as the hottest drink for the youth and especially for young women looking for an perfect alternative to coffee and tea. Chai Latte is rich in flavours yet soft, spicy yet sweet, mysterious yet familiar. 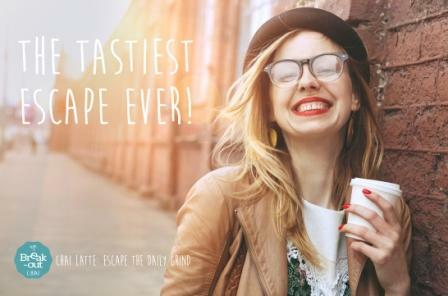 The drink will relax all your senses and take you on an escape far away from the daily grind. Chai Latte is way more exciting than tea, but nevertheless sweeter and more comforting than a cup of coffee. As well as that, a Chai does not contain cafeine, but a small dose of theine, similar to green tea. Chai latte can be served hot as well as cold.